In 1956 while pregnant with Caroline, Princess Grace Kelly of Monaco was photographed in New York City by Life Magazine carrying a black crocodile Hermes bag, which she used to cover her pregnancy. 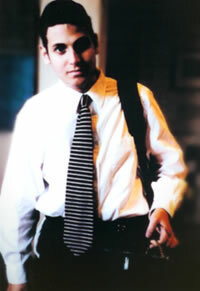 After this picture was published the bag became a fashion hit and was renamed the Kelly bag. A woman’s handbag is more than a place to dump the oh-so-necessary tools of everyday life. For Grace Kelly her bag was momentarily a shield. For most women it is a highly personal world that contains secrets which the male of the species cannot begin to imagine. As a fashion item, the woman’s handbag, in its multiple guises—satchel, shoulder, hobo, tote, clutch and evening bag—allows the woman to project personality and status in one easy glance. There is no better way of accessorizing an outfit than with a handbag. For Spring 2012, the best designs are simple classic forms, highly structured with minimal adornment. For the devoted bag lady, here are Seraphic Secret’s picks for Spring. 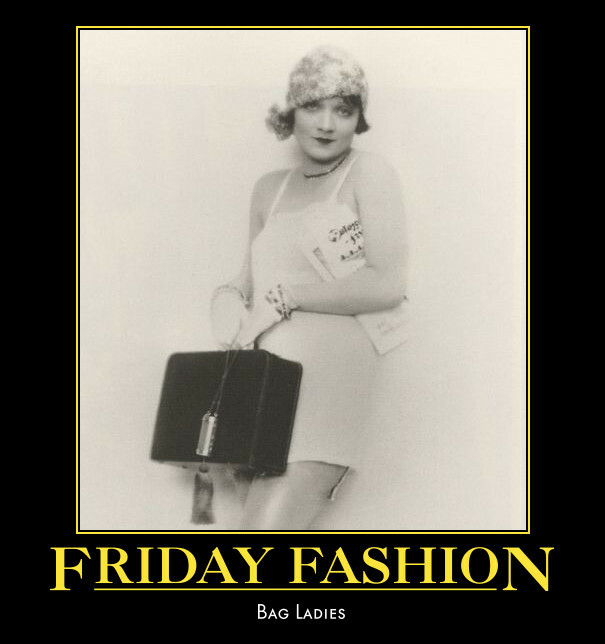 In 1926, before Marie Magdalene Dietrich became Marlene Dietrich, she posed for this handbag ad. As you can see, Weimar Germany was quite permissive when it came to racy images. Seraphic Secret believes that fashion is more than a frivolous pursuit for the rich and idle. Everyone wants to look good. Everyone dresses and primps in order to create an attractive shell. 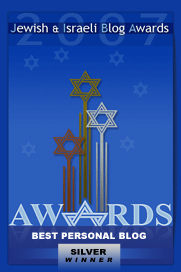 The image we present to the public is an idea of self: glamour babe, rock star, chaste girl, sports guy, yeshiva student, disaffected youth, businessman. When a sloppily dressed person insists they don’t want to be judged by their appearance but by their inner selves, we can only shake our heads in despair and explain in our most patient Montessori tone that surface reflects the soul. Accessories play a vital role in a woman’s arsenal of glamour. And excluding footwear, handbags are, no doubt, a woman’s most cherished accessory. It’s not only an item of style but a utilitarian object. 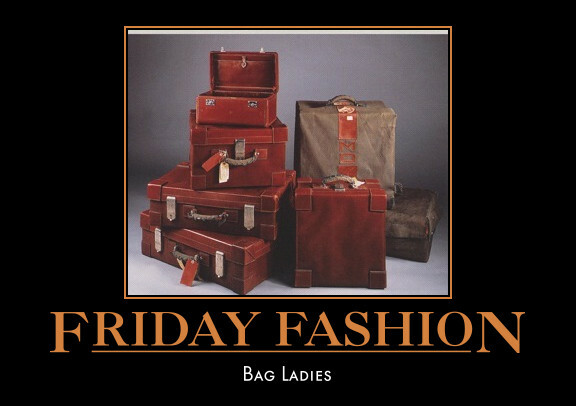 Within their bags women haul most everything that is indispensable to their every day lives. Here are a few of the latest bags, purses and clutches that caught our eye. 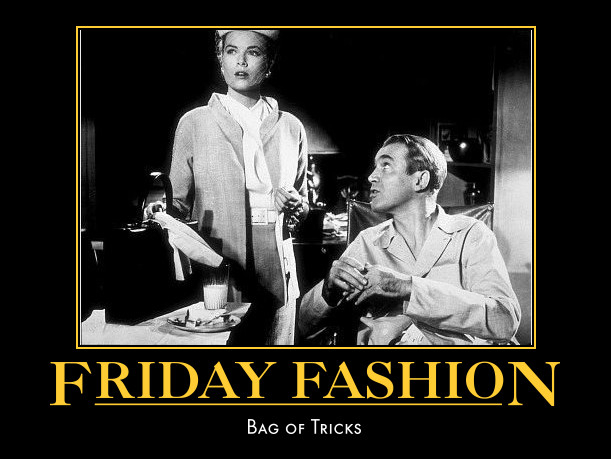 In Rear Window, 1954, Grace Kelly’s elegant Mark Cross bag emerges as something of a major character, a twin symbol of desire—Kelly cooly snaps opens the bag, unfurling a fetching neglige—and the domesticity Jimmy Stewart finds so intimidating. 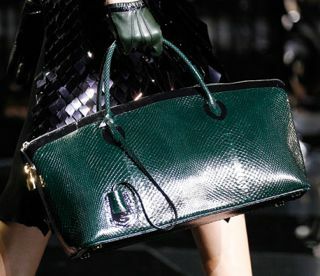 Women’s handbags are more than repositories of oh-so-necessary possessions but a reflection of a woman’s priorities in life, a clue to her values. The various bags my wife Karen has carried throughout our married life have endured as objects of practical magical. When one of our children scraped a knee in the playground we all rested easy because Karen just reached into her bag and out came a tube of antiseptic and band-aid. Sun too strong? No problem. Karen has sun-block. Headache? Tylenol in a little plastic pill box . Hungry? Fear not, Karen’s got an ample stash of chocolate power bars and pistachio nuts. And always, a thick band of soft tissues when pollen aggravates various allergies. When we were dating the very first present yours truly bought as a birthday gift for Karen was a butter soft leather shoulder bag from—I splurged wanting to impress—Saks Fifth Avenue. Flattened, beat up, long ago retired, the bag sits in Karen’s closet, a cherished relic of our shared history. A woman’s handbag is not just an accessory but a trusted companion with whom she trusts intimate secrets. Here are a few bags that are not only practical—price aside—but beautiful, classic designs. Celine conjurs memories of an old fashioned physician's satchel, a clean, unfussy look. This Jill Sander tote has room for tons of stuff. Perfect for a woman on the go. A super cool Vuitton for those so confident they don't need to display the label. Fendi produces a fun but sophisticated bag that shines like Chinese lacquer. 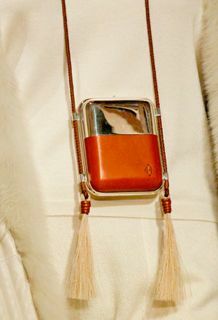 Okay, this Hermes necklace bag is kind of, um, petite. But oh, what a fine way to carry an iPhone or a stash of M&M's. 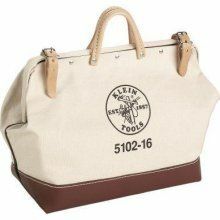 The Klein tool bag might be the coolest, most practical bag around. Bomb proof canvas and nylon, leather handles and buckles, steel feet, and a cavernous interior, just $47.00. Chalk it up to an oversight. Seraphic Secret has long recognized the female passion—only oxygen is more important—for footwear. 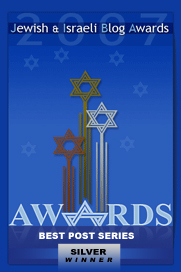 We have also paid close attention to trends in fashion, with an emphasis on modest, ladylike ensembles. But the other day, I had a revelation—non-religious, mind you. Walking in my neighborhood, I glimpsed a young, fashionable Orthodox woman striding down the street pushing a double stroller. She stopped a moment to dig into her roomy Wilshire GM Vuitton bag for money to give to a, er, bag lady, a rather tragic elderly Jewish woman who haunts Pico Boulevard. Gee willikers, I said to myself, women love their handbags. It’s time for Seraphic Secret to focus on this particular fashion obsession. I know, I know, I did not have a gee willikers moment regarding poverty and homeless schizophrenics, but there you go, I’m totally shallow and insensitive. The hot bags from 2010 were Phoebe Philo’s classic designs for Celine. Like her clothing, Philo strips away unnecessary detail and concentrates on sleek, near perfect silhouettes with fanatic attention to line and contrasting textures. Celine’s beautiful, functional and pricey tote. But for 2011, my eye was immediately attracted to the Fendi collection. 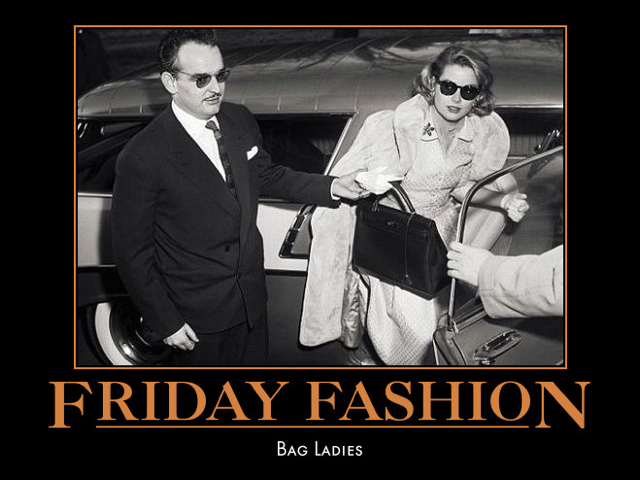 Remember, as a fashion accessory, nothing beats a classic handbag. The right bag or purse can transform a ho-hum outfit into an inspired look. Fendi’s line conjures memories of colorful jellybeans. The handbags, totes and satchels are thoughtfully trimmed down, eschewing the baroque studs and vulgar buckles that afflict so many contemporary collections. As in screenwriting less is more. 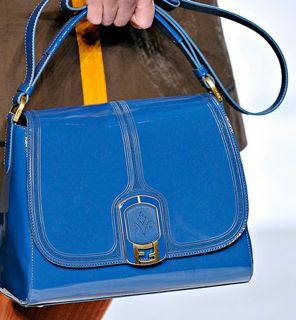 The color, texture and hardware of the bags are harmonious and nicely scaled. Classic shapes and timeless designs define the Fendi line. Craftsmanship and attention to detail are first-rate. The vibrant colors will add a soft kick to any outfit. 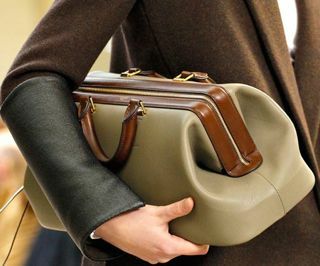 Indeed, the Fendi bags are those rare pieces that fuse fashion with a painterly sensibility—Morris Louis does leather. For this dialogue to be absolutely convincing it’s best to rehearse in the mirror for several hours. And a quick study of Stanislavsky’s An Actor Prepares is probably a smart move. Alfred Hitchcock recognized the importance—functional and symbolic—of women and their handbags. Watch the opening scenes of Marnie, (1964) a flawed but endlessly fascinating film. Tippi Hedren’s bright yellow bag serves as a vivid metaphor for secrets neatly contained and a sexuality locked away. It’s a brilliant way of defining this deeply troubled character. Do pay attention to the opening credits, Bernard Herrmann’s score—oh, those terrifying violins—sets the mood brilliantly. And watch for Hitch’s ritual, cameo appearance.